Driftsun Sports combines quality and convenience with their DGA regulation sized Lightweight Steel Portable Disc Golf Basket. The collapsibility of this target allows for quick assembly. You can head to the field for putting practice without heavy lifting or a full-sized vehicle to hold your target. 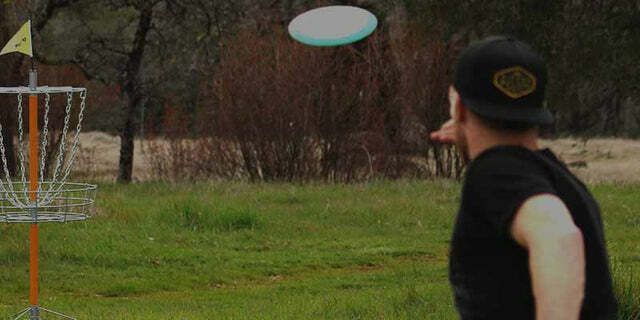 Take your game to the next level with Driftsun Sports Portable Disc Golf Basket - Lightweight Steel Target. Quick setup and deconstruction make this target perfect for fun and leisure, serious practice, or scrimmage. It's no trouble to set it up for a backyard barbecue or haul it to the field for a game with friends - setup only takes a moment and no tools are required. It's compact size when collapsed makes it easy to store, even in small spaces. Driftsun thought of everything - practice in rain or shine because this target is weather resistant so you don't miss a beat. If you're seeking a regulation size portable disc golf target that can withstand the elements, be assembled and deconstructed in just moments, yet fit in your small space, the Driftsun Sports Portable Disc Golf Basket is for you. 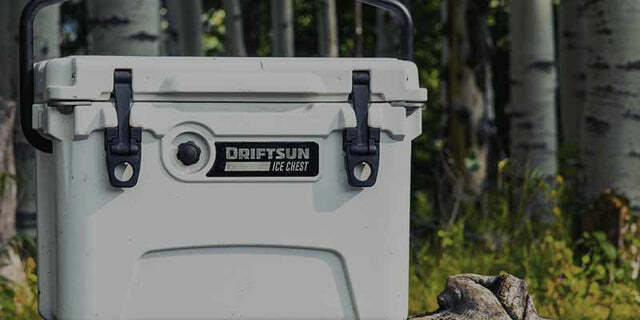 Be ready to dominate the next game with Driftsun Sports Portable Disc Golf Basket - Lightweight Steel Target. Driftsun Sports Portable Disc Golf Basket - Lightweight Steel Practice Target has a rating of 5.0 stars based on 4 reviews.